The grass has not always been greener for the Michael Clements-trained Saraab, but assistant-trainer Michael White is convinced the Argentinian-bred galloper is not just a Polytrack one-trick pony. While all his three Kranji wins have been on the all-weather, Saraab was not all that hopeless at his five (from 13 starts) tries on turf. 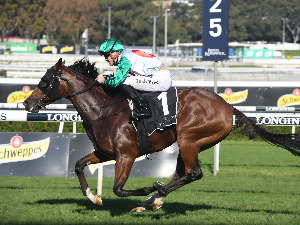 As a case in point, at his last outing, Saraab who is by Irish stallion Heliostatic, a Group 3 (Meld Stakes) winner on turf, was pulling the ground off winner Robin Hood in a Class 2 race over 1400m last Friday week to run third. 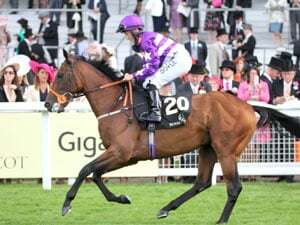 This Friday, Saraab contests the $85,000 Kranji Stakes B race over 1600m on the Short Course and will have Clements and White as well as his owners, the Al-Arabiya Stable, hoping he can open his turf account. 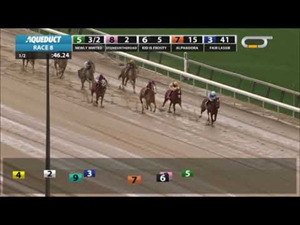 “He’s run some good races on turf here and in Argentina,” said White. While the field is not overly strong, the Lee Freedman-trained and China Horse Club-owned Heliosphere does make for a daunting opponent White has earmarked as his No 1 danger. “Obviously, Lee’s horse is the horse to beat, but Saraab has been working well and he would be a good chance,” said White. “The 59.5kgs is a bit of an ask, though, and that’s why we put Shafrizal (Saleh) on for the two-kilo claim. 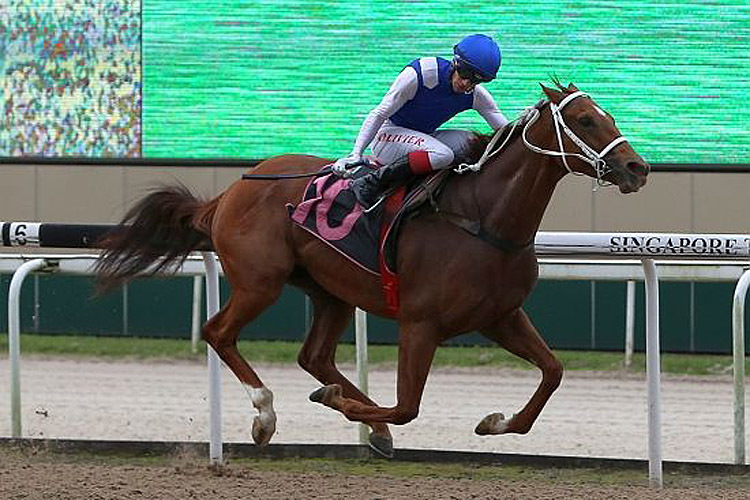 Clements’ Malaysian apprentice jockey, who boasts 14 winners in Singapore since moving down South in 2017, half of which coming for his master, has noticeably been given more opportunities lately, both in terms of quantity and quality. On Wednesday, he was entrusted with the plum ride on Chopin’s Fantaisie in the Group 3 Fortune Bowl (1400m), but unfortunately the talented son of Pins succumbed to his third bout of bleeding, and has as a result been handed a lifetime ban. “He put in a terrific run, but Shafrizal felt him starting to wobble 100m out. He dismounted shortly after the post,” said White. Held up at the rear in the Fortune Bowl, Chopin’s Fantaisie started to unwind as Shafrizal angled him to the complete outside halfway up the straight, staying on for eighth place in a packed finish, less than three lengths off the winner Blizzard. 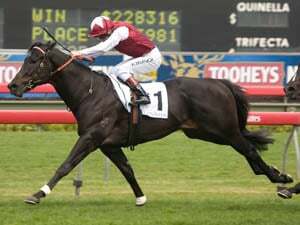 The Jubilant Racing Stable-owned galloper has scored six times and ran second once from nine starts for stakes earnings just under $280,000. “It was a massive disappointment Chopin has bled again,” said White.